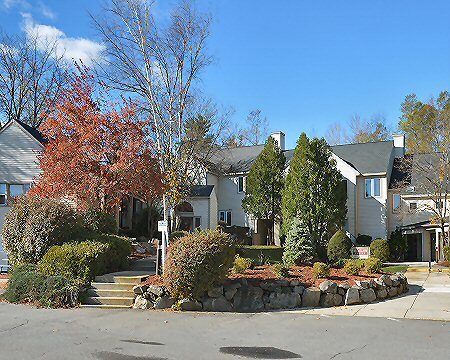 Location: Convenient central location with easy access to Nashua, Manchester/Bedford, and MA. Just off Exit 11 of the FE Everett Turnpike. Nice selection of restaurants and services in the area. Description: The Medallion Center is a 25,519± sq. 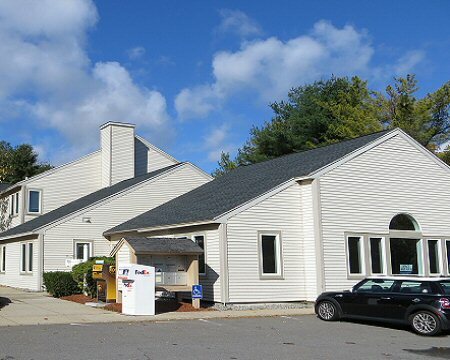 ft. multi-tenant professional office park on 1.93 acres of nicely landscaped grounds. Several units are available for immediate occupancy, ranging from individual offices to larger office suites. Office park is professionally managed. Office Suites: units 8A & 10- $12.50 per square foot "Modified Gross". Operating Expenses: After the initial lease year, tenants will pay its pro rata share of any increase of the costs of real estate taxes, common utilities, common area maintenance and cleaning etc. over the costs incurred in he first lease year. Landlord responsibilities include: utilities, real estate taxes, & maintenance, etc. Tenant responsibilities include: internet & office janitorial. Annual rent escalations: 2% per year. Utilities: Natural gas, electricity, town water & town sewer. Heating/Air Conditioning: Forced hot-air heat; electric air-conditioning. Description: The Medallion Center is a 25,519 sq. 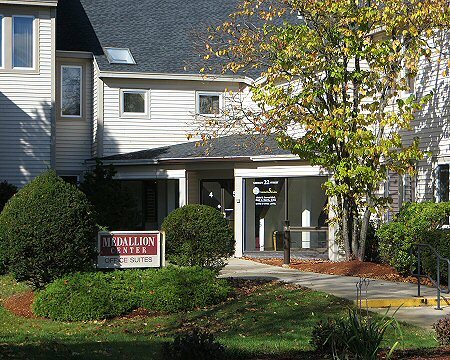 ft. multi-tenant professional office park on 1.93 acres of nicely landscaped grounds. Several units are available for immediate occupancy. Office park is professionally managed. Lease rate includes property tax, building insurance, common area maintenance, water, sewer, and trash removal. Utilities: Natural gas, electricity, town water and sewer. Heating/Air Conditioning: Forced hot-air heat; electric air conditioning. 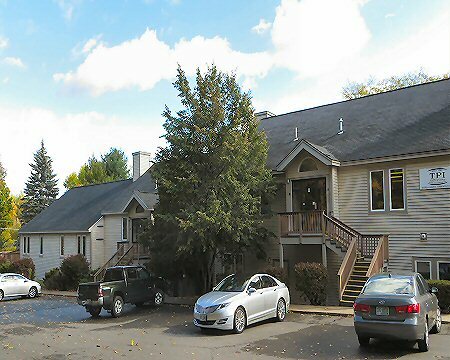 Rental Rate: Units 8b & 9: $12.50 per square foot “Modified Gross” Unit A-1: $13.00 per square foot "Modified Gross"
There are five individual offices available for lease. Ideal for small businesses. Units 24, 25 & 28 are $275 per month. Units 26 & 30 are $325 per month. All individual office units include: utilities, Wi-Fi, real estate taxes, CAM, etc. Operating Expense: After the initial lease year, a tenant will pay its pro rata share of any increase in the costs of real estate taxes, common utilities, common area maintenance and cleaning, etc. over the costs incurred in the first lease year.